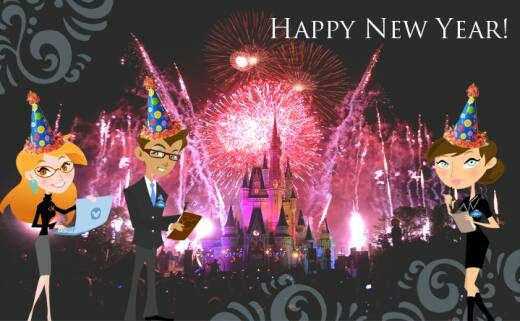 From all of us here at Disney's Fairy Tale Weddings & Honeymoons, we wish you a very happy new year! We are so grateful for all of our couples that helped make 2010 magical, and cannot wait to make wishes come to life in 2011! Let the memories begin!